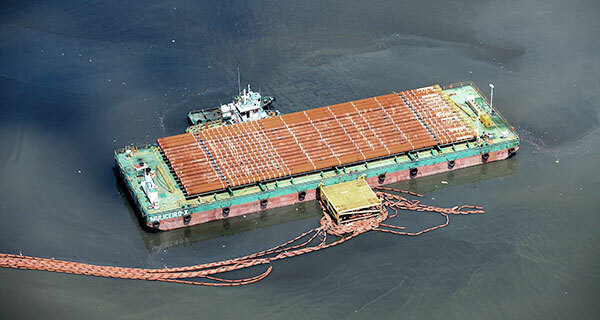 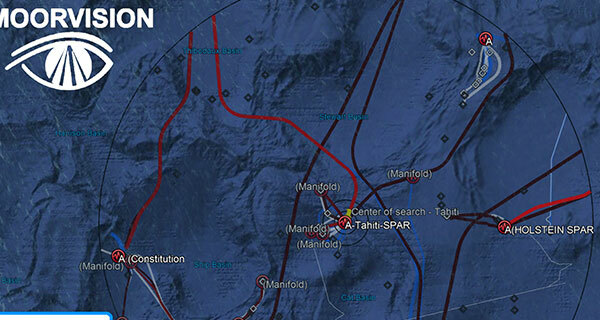 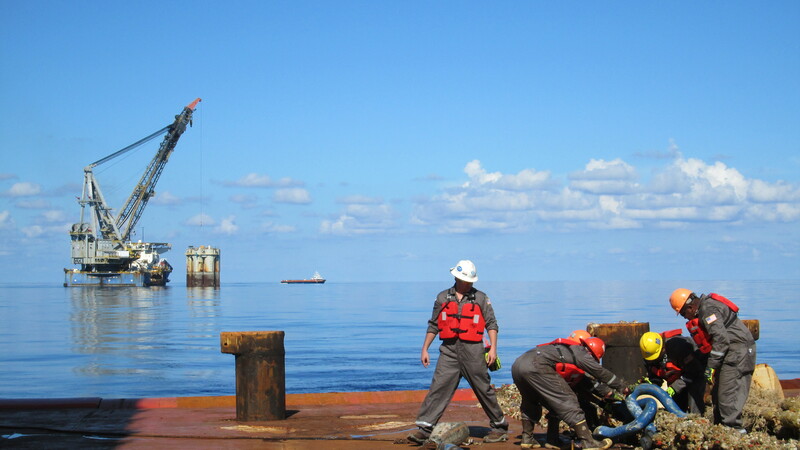 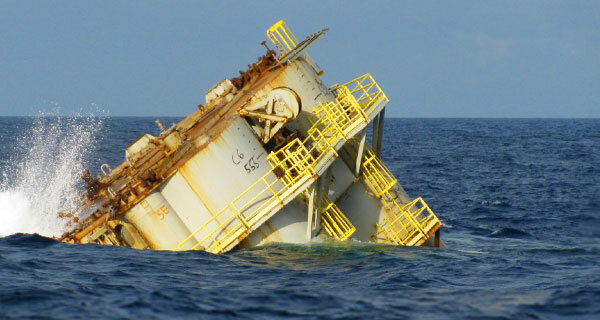 InterMoor Completes a Well Abandonment Campaign for Spirit Energy. 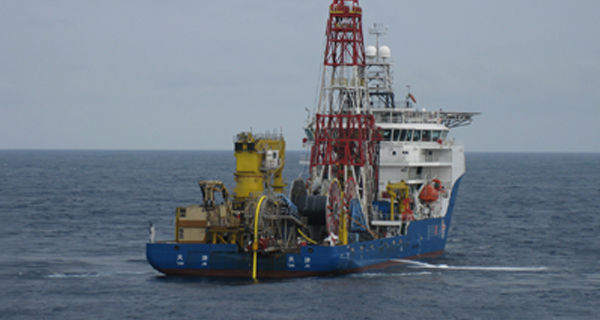 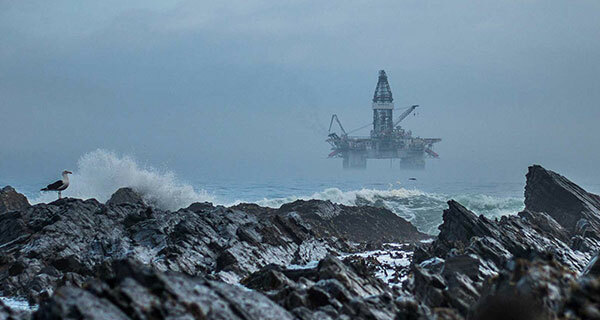 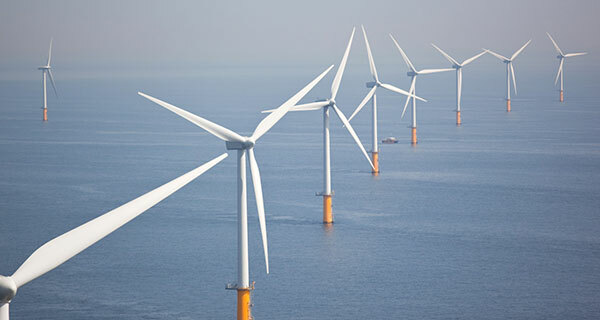 InterMoor, an Acteon company, has recently completed a well abandonment campaign in the North Sea and East Irish Sea for Spirit Energy. 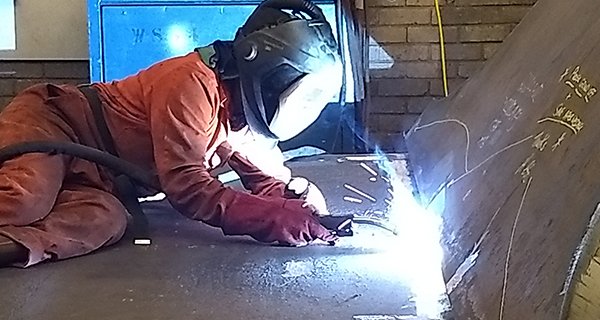 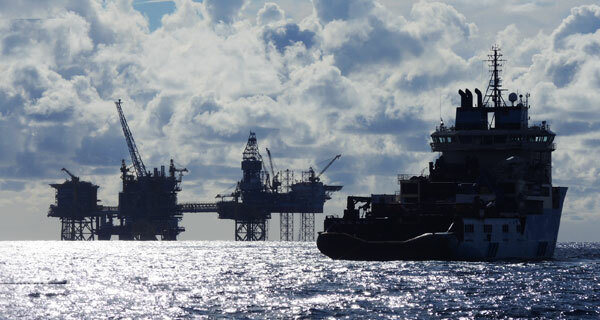 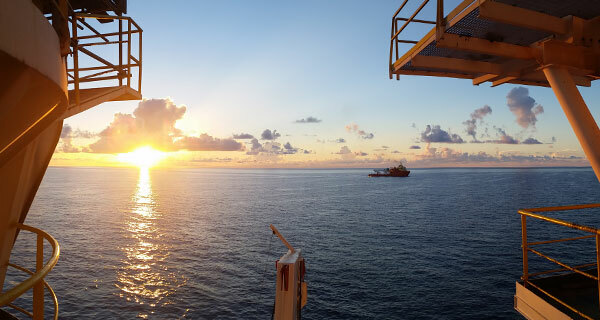 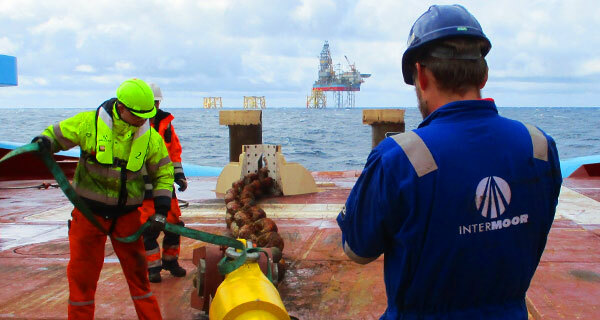 Following consolidation of the former OIS Ltd decommissioning personnel into InterMoor, the decommissioning team have added four further wells to the 128 they have successfully abandoned for Operators in the North Sea since 1996. 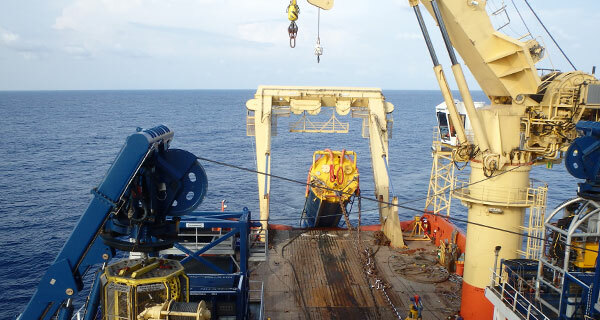 The campaign for Spirit Energy comprised three suspended subsea wells and one mudline well all requiring environmental cement barrier placement along with well severance & recovery. 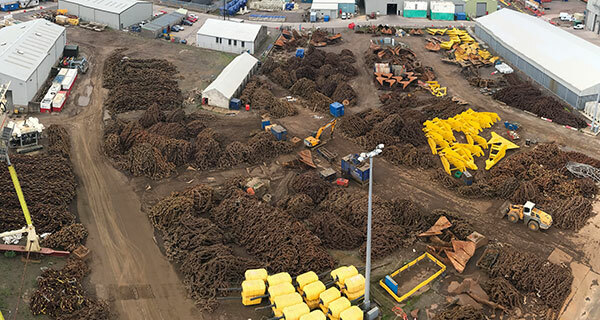 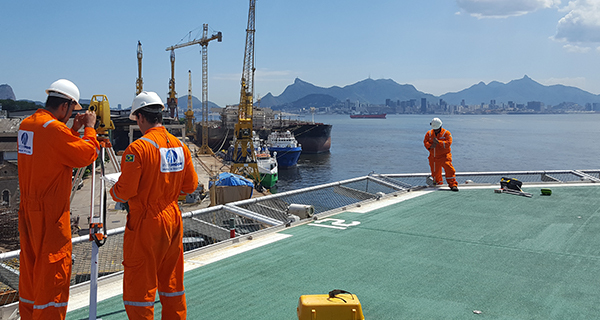 Planning and engineering works for the project were fast tracked in late summer 2017 with the vessel mobilised late in October to start the offshore phase of the project. 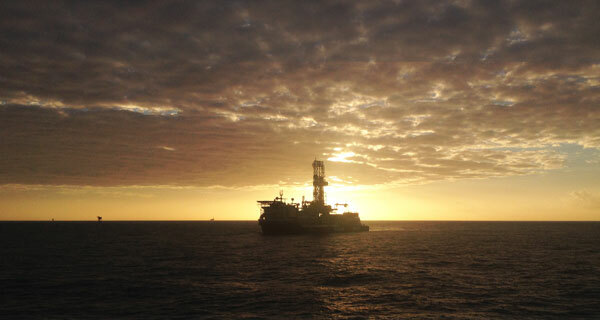 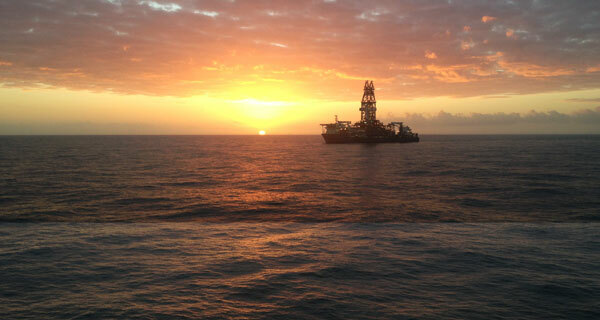 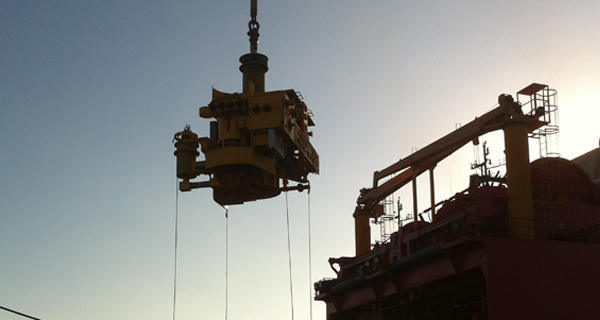 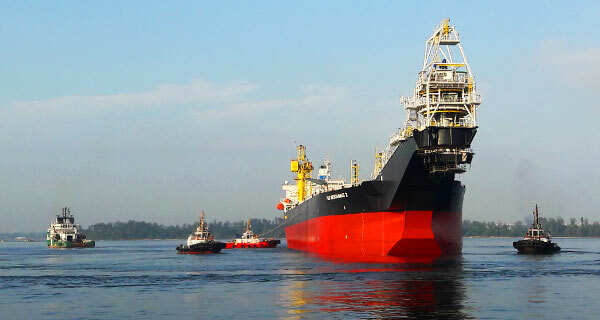 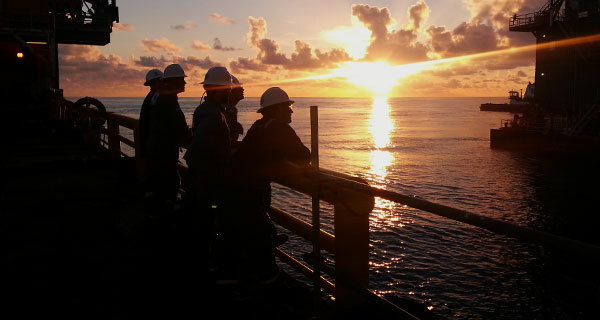 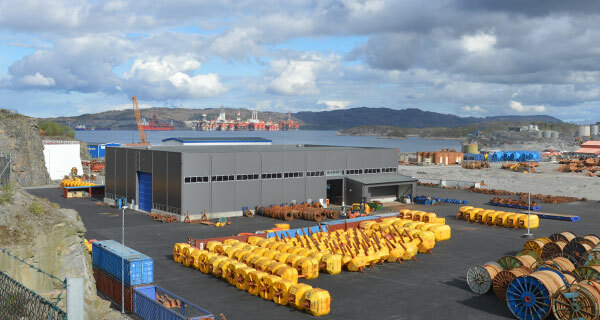 All offshore operations were successfully completed as planned and the vessel was demobilised on the 5th of December. 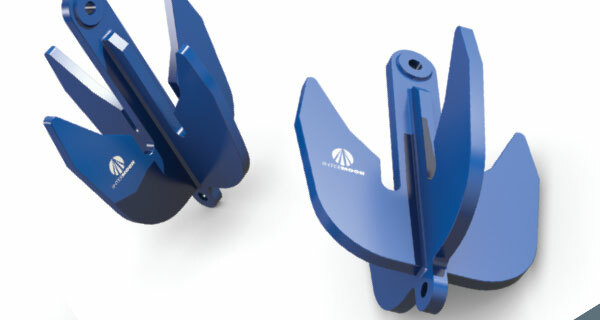 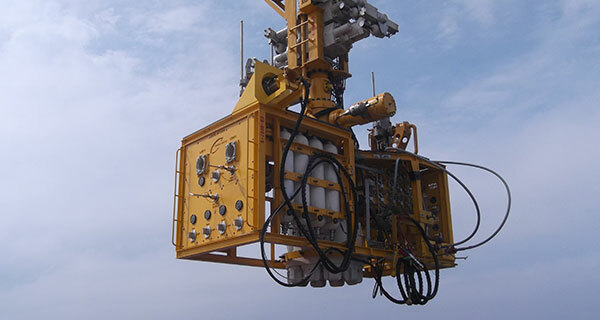 InterMoor utilised the Suspended Well Abandonment Tool (SWAT) and the Low Pressure Packer (LPP) from Claxton Engineering Services, a fellow Acteon sister company to abandon the wells. 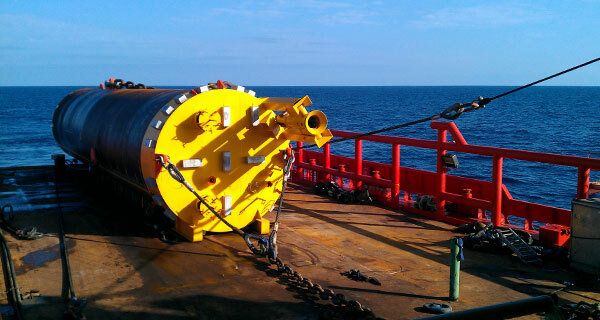 The SWAT and LPP were both deployed via the vessel moonpool to optimise operability. 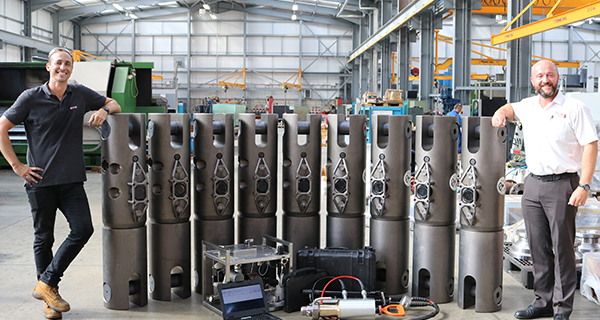 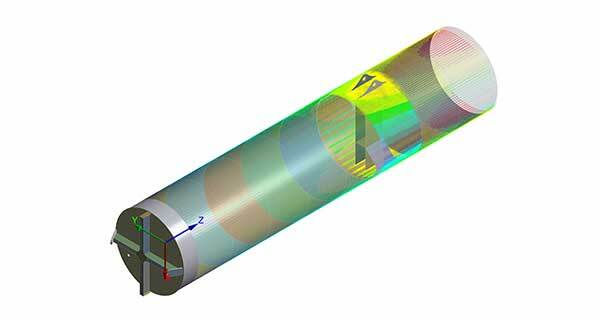 Once inserted downhole, the tools facilitated the safe recovery of Oil Based Drilling mud (OBM) from within the wells, removing the risk to the environment posed if left in situ. 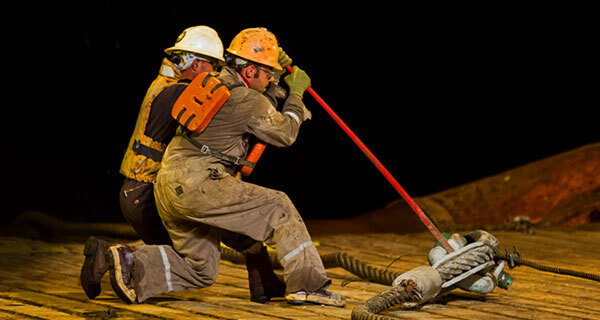 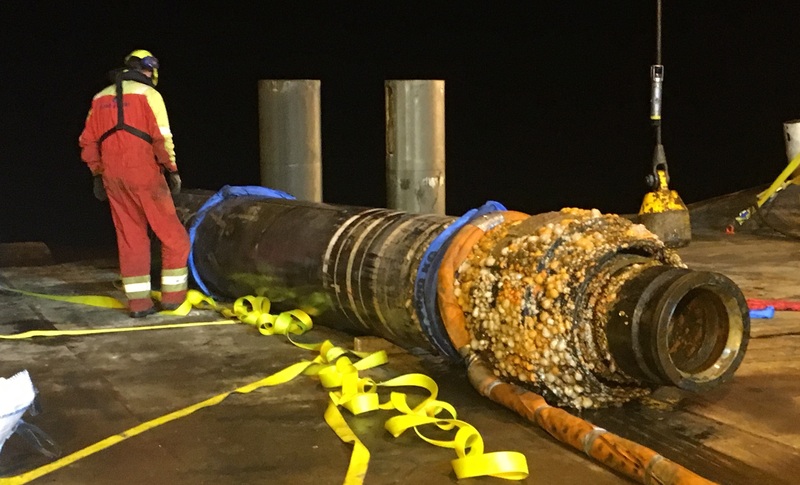 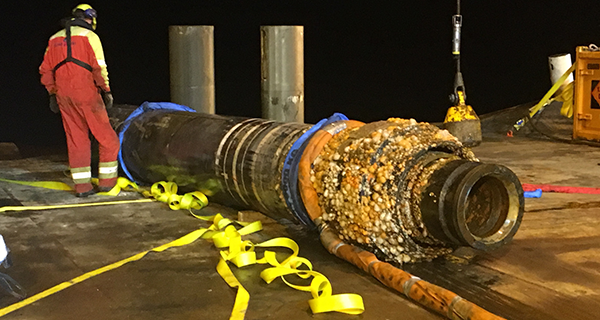 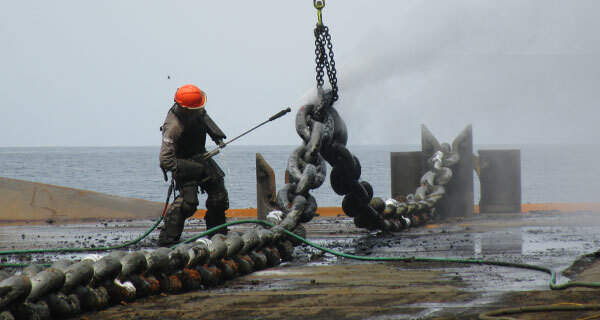 The tools then subsequently placed an environmental cement barrier across the bore and un-cemented casing annuli before the wells were abrasively severed and recovered to the vessel for onshore environmental disposal. 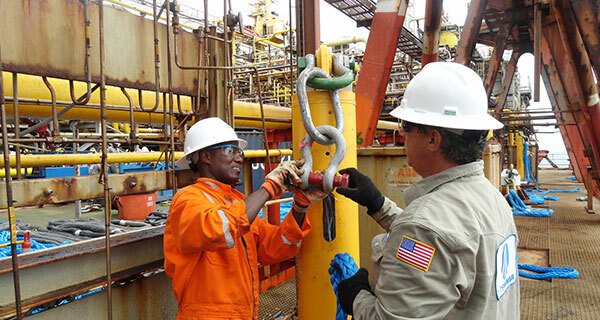 The project was completed on time, within budget and was done without any unplanned environmental releases or any safety incidents. 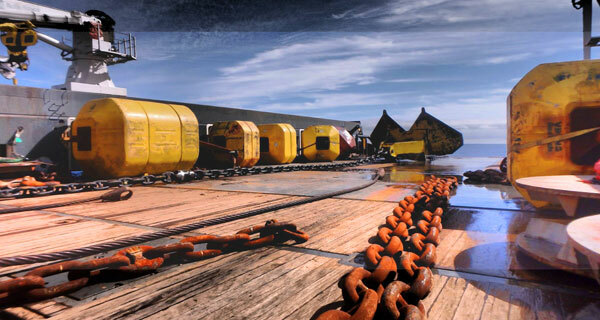 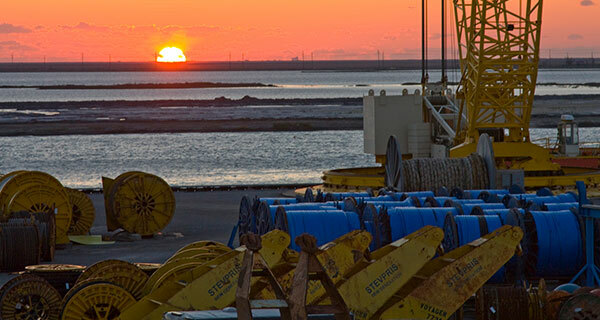 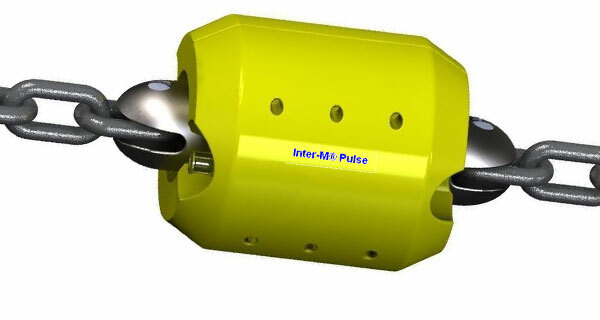 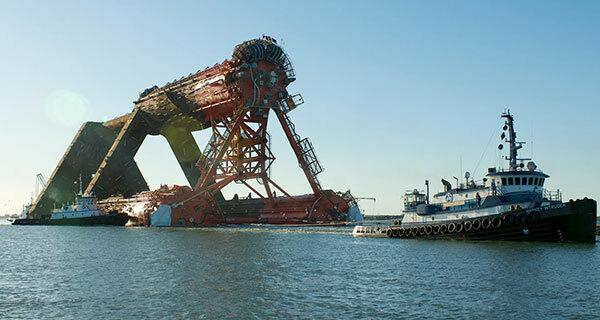 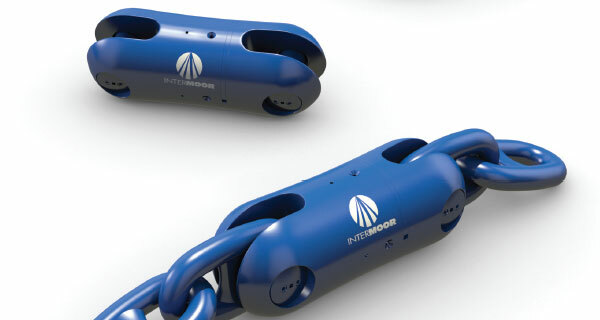 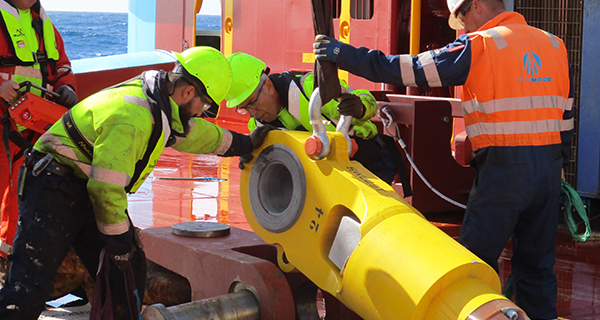 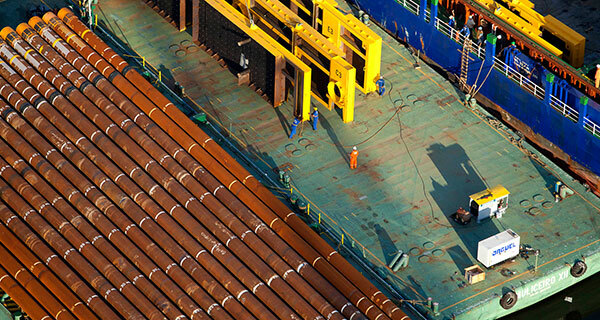 InterMoor is a market leader offering cost efficient solutions with an unrivalled wealth of experience offering clients turnkey, vessel based, suspended well abandonment and decommissioning support of mooring systems and other subsea infrastructure.